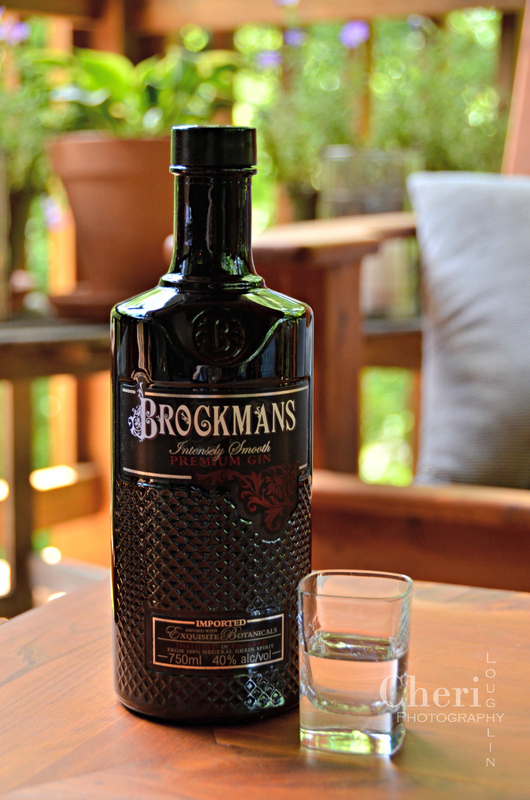 For starters, Brockmans Gin is not your run of the mill gin. As the Brockmans website states “Brockmans is Like No Other gin.” It is crafted from traditional and not so traditional gin botanicals. The more interesting ingredients include blueberries and blackberries. 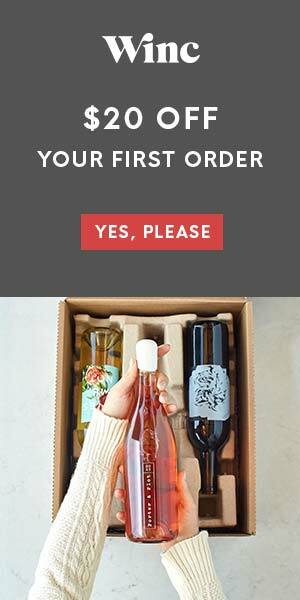 These two ingredients are noticeable immediately upon opening the bottle. Read on to see what the tasting team thought of this spirit. 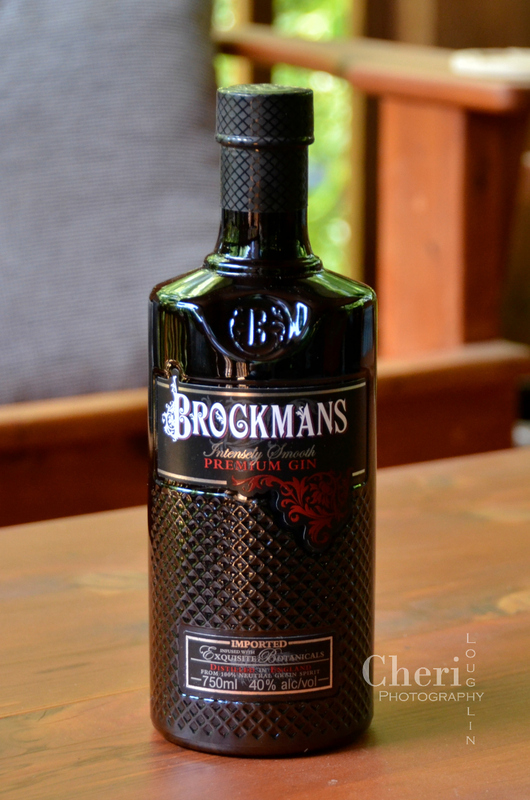 Brockmans Gin product provided by brand representatives. All photos and comments are my own and that of the tasting team unless otherwise stated. Follow Brockmans Gin on Facebook, Twitter, Instagram, and YouTube. There is also the Brockmans Blog for more gin-spiration! First Impressions: The bottle is absolutely beautiful. It’s sleek, bold, and classy. Several members of the tasting team commented on the lovely texture. We passed the bottle around so everyone could feel it. This bottled would definitely capture my attention on the shelf. 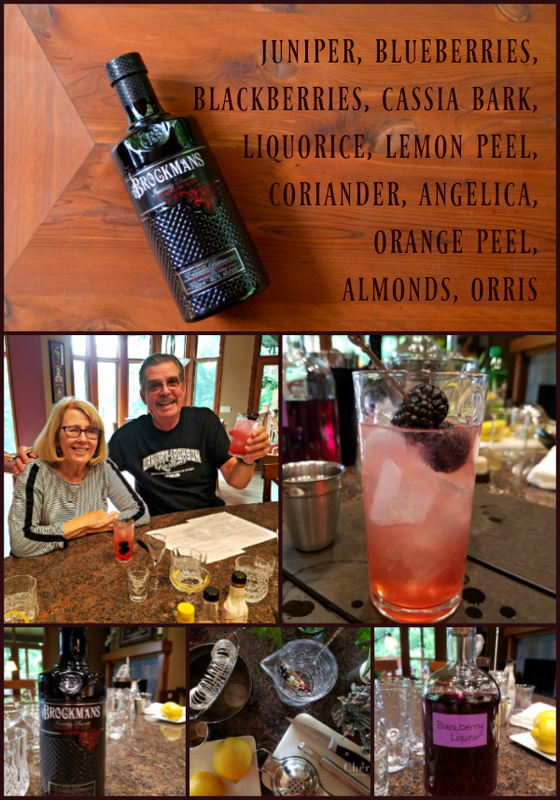 Something else that got our attention was that Brockmans Gin is lower proof (80 proof / 40% abv) than many gins on the market. One team member mentioned the great lettering on the bottle. Overall we all thought the bottle was pretty cool from color and texture to the bold coloring and lettering on the bottle. Aroma: Distinct aroma is apparent as soon as the cap is removed from the bottle. There are definite dark berry notes. Almost a hint of cherry. Maybe a wee bit of floral, but barely. I also detect light sweetness on the nose with lush full berry. One taster detected a perfumed smell along with fruitiness. Definitely not traditional gin-like aromas. Taste Neat: One taster described her first taste as HOT! She felt the burn on her tongue, back of the throat and all the way down to her stomach. 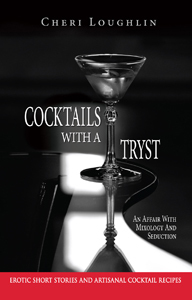 Ordinarily she isn’t a gin drinker, but after that initial taste she said the flavor was “pretty good” and then “kinda nice.” Another taster who frequently sips martinis and whiskey detected no burn at all. Now that’s a seasoned drinker! There is a lot of berry flavor in this gin, but not quite like a berry flavored vodka. It tasted fresh rather than artificial. Herbal notes are apparent, but not like traditional gin. Even tasted neat the spirit is clean and smooth with faint sweetness. The first drink that popped into my head while sampling the gin was a Bramble. 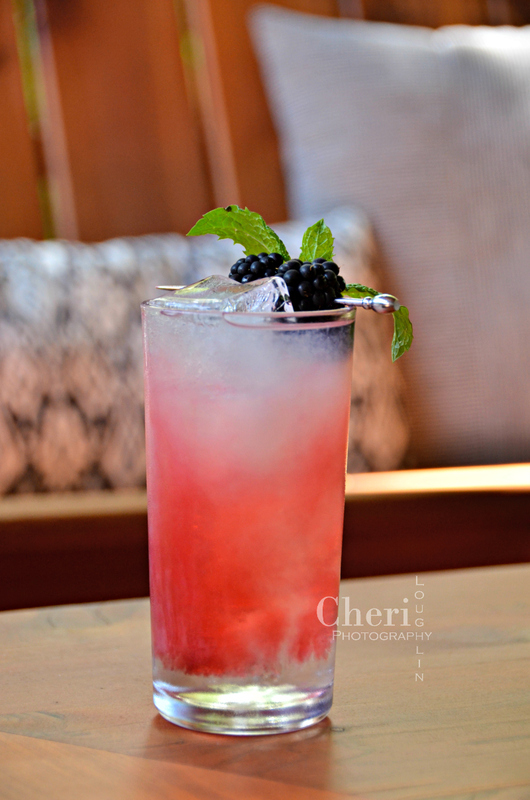 A true Bramble recipe is four basic ingredients; base spirit, citrus, sugar, and liqueur. It is served over crushed ice mimicking the appearance of a snow-cone. The recipe below is an adaption of the Bramble using less sugar and adding ginger ale for a refreshing summery drink. Incidentally, this gin was the inspiration behind the homemade liqueur recipe I shared last week. 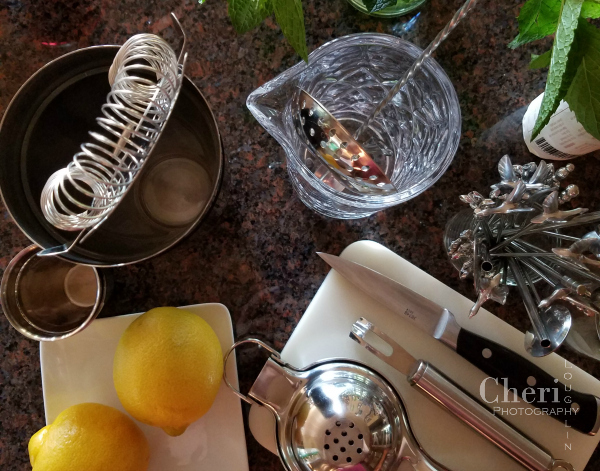 Place gin, lemon juice and syrup into a cocktail shaker with ice. Shake to chill. Strain into a tall glass filled with ice. Add ginger ale to the glass. Float 1/2 ounce blackberry liqueur over the top. Garnish with two fresh blackberries and mint leaf if desired. One of my taste testers said this was an “outstanding drink.” It is very refreshing. Fresh lemon juice gives the drink a hint of tang with lush berry flavor. 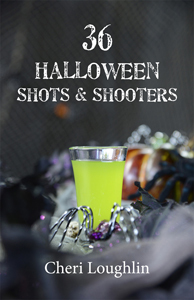 Another taster described the drink as “refreshing, light, smooth, great flavor.” This drink would be great for spring or summer sipping.